Happy Lunar New Year! 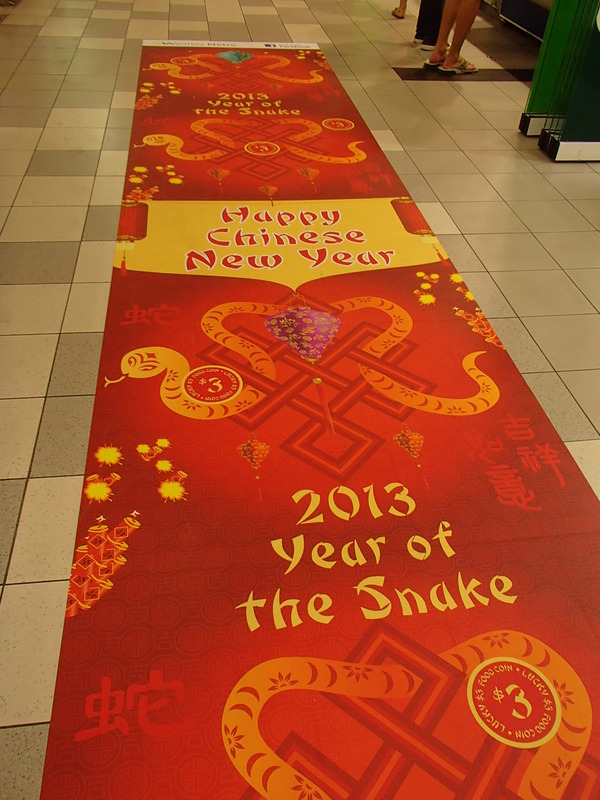 I can’t believe that the year of the dragon has passed and the year of the snake is upon us. They say that this year is meant for steady progress and attention to detail. In order to achieve what you have set for yourself, you must have focus and discipline. I think that is valid and will apply to me as I start graduate school! I will have to be focused and disciplined to do well in my classes. 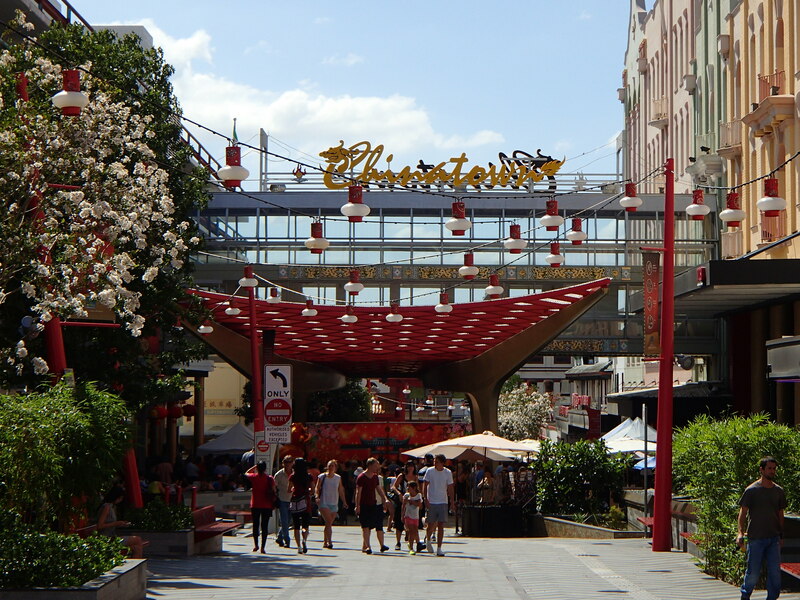 Brisbane has a Chinatown in Fortitude Valley. Alan and Sandy’s youngest son, Trent lives in the area. He offered to show me around and for us to attend a few of the New Year’s festivities they were hosting. The area was much more crowded than usual due to all the performances. They had booths set up where you could buy red and yellow lanterns, red packet, and other items to celebrate the new year. We were starving so ended up eating at The Vietnamese. It was crowded but thankfully, we didn’t have to wait too long for a seat. 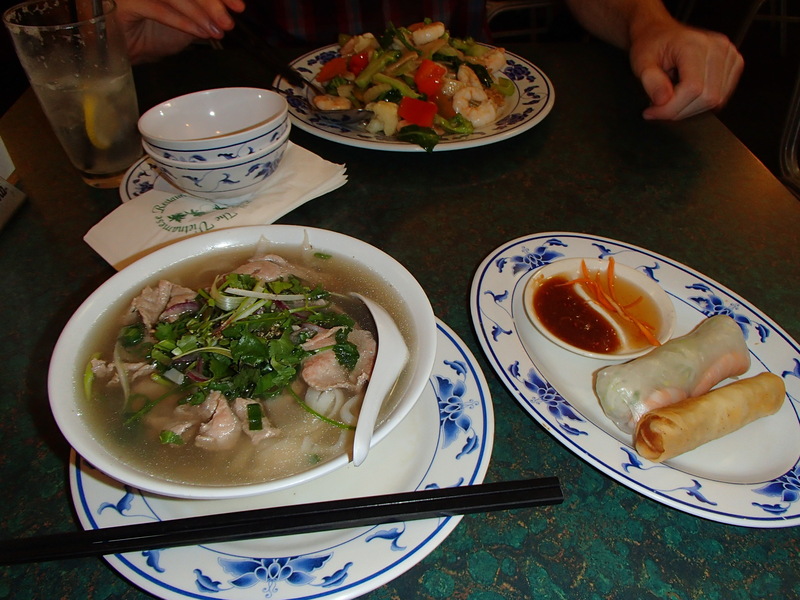 I ordered their speedy lunch which came with a fresh spring roll and egg roll. I have to be honest. They were not good and I would not order them again. The fresh spring roll did not have a fresh taste when I bit into it and their sweet chili and fish sauce were a bit bland for my taste. The pho was decent though. I was happy with it and she brought me all the fixings of hoisin sauce, chili sauce, lemon, bean spouts, basil, and pepper. I realized that other customers who ordered pho were not given the same condiments as me but maybe they just didn’t know how to eat it. I’m probably a bit harsher on my review since I can make the dishes and they just don’t live up to my Mom’s standards but my Mom’s Vietnamese cooking is the best. I recommend getting the main dishes here with rice or noodle soup. Prices for a dish ranged between $10-20 dollars even at lunch. Eating out in Australia is quite expensive so I will have to be pretty picky on the places I try! The only upside is that the price you see is the price you pay. There is no additional tax or tipping like in the US. Fortitude Valley is about sixteen blocks. We ventured around the different streets and I learned that it’s a big area for clubs, live music, asian groceries, and many asian restaurants. I was very happy to find some asian groceries where I can purchase spring roll wrappers and noodles I am accustomed to eating! After venturing through Fortitude Valley, Trent took me all around downtown Brisbane where the city centre and business district are located. High rises are not popular in Australia and the few high rises that aren’t very tall and are rented out to international students who are studying at Queensland University of Technoloy (QUT) which has a campus downtown. The rent is very expensive and the space is like a tiny studio. 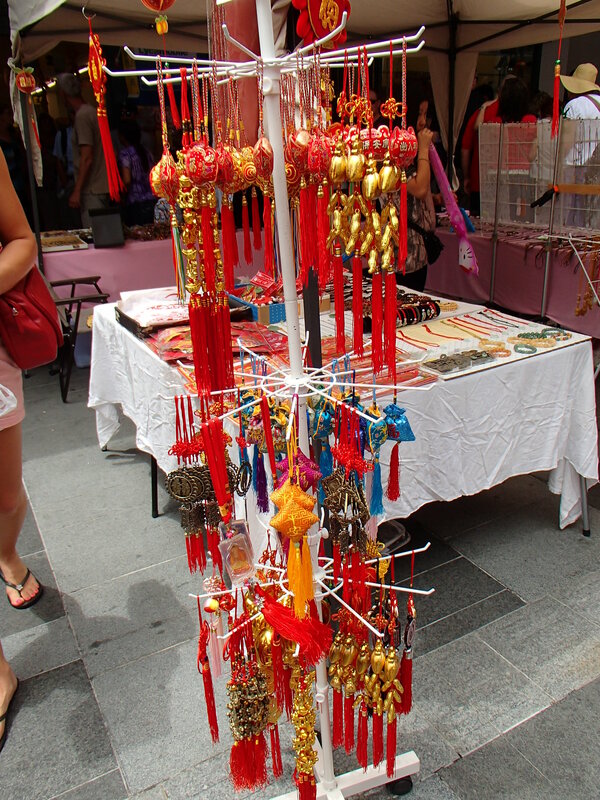 I was excited to celebrate Lunar New Year and learn my way around the city a lot more! 🙂 How did you spend your day? Thank you Mom! 🙂 Chúc mừng năm mới. Love you too. Oh wow, TVo, this place looks gorgeous! And I love how real you are about the food in your comments, haha! Then again, nothing ever exactly lives up to a mother’s recipe, right? Glad to see that you’re having a great time!